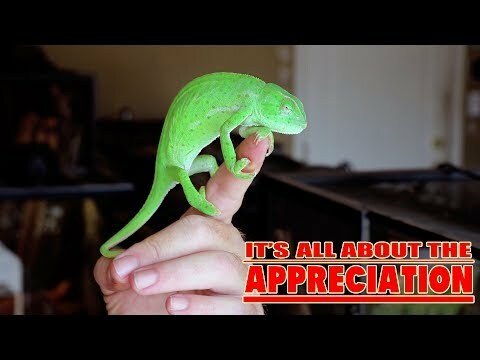 YouTube - Brandon Fowler is a full-time reptile educator. He typically does at least a couple reptile education shows a day and drives thousands of miles a month to educate the public. 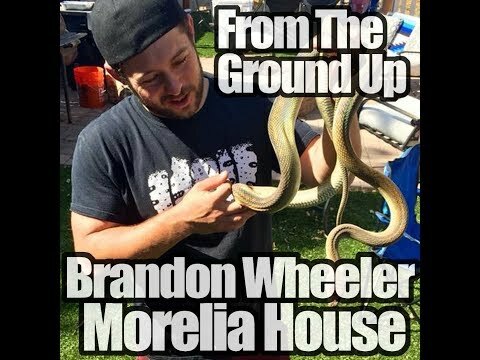 On this episode of From the Ground Up he will dive into the details of the business, animals, and how to represent the reptile hobby. 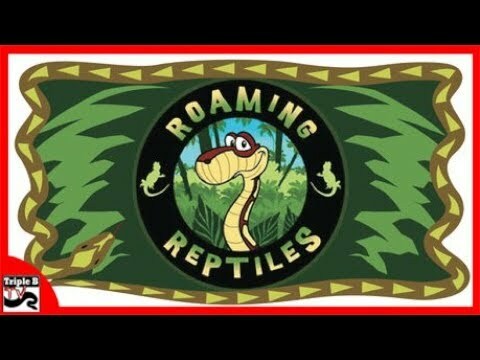 YouTube - Brian Kusko talks to Brandon Fowler of Roaming Reptiles about his passion for educating the public about reptiles.